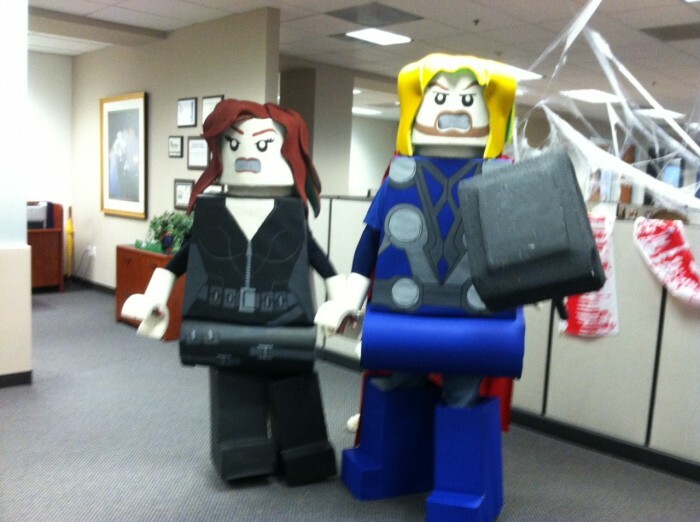 Thanks for the instructions, here’s a picture of the Thor and Black Widow mini figs we built with them. This entry was posted on Wednesday, October 31st, 2012 at 10:46 pm by TJ Hahn and is filed under (ALL), User-Created. You can leave a response, or trackback from your own site.